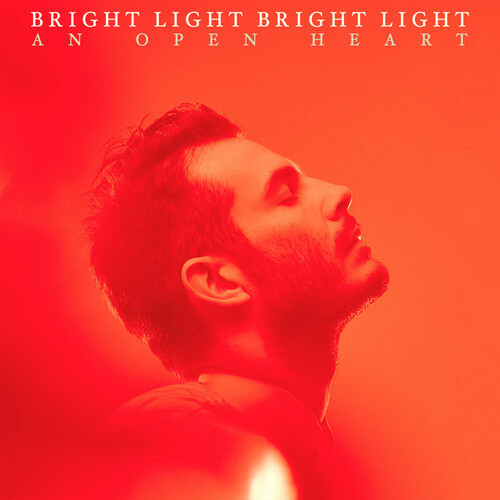 I absolutely adore Bright Light Bright Light’s “An Open Heart”. It’s one of my favourite songs by Rod Thomas, and it was already #1 on my personal chart for 4 appearances (8 weeks) at the top of the year, previously featured on the EP In Your Care. 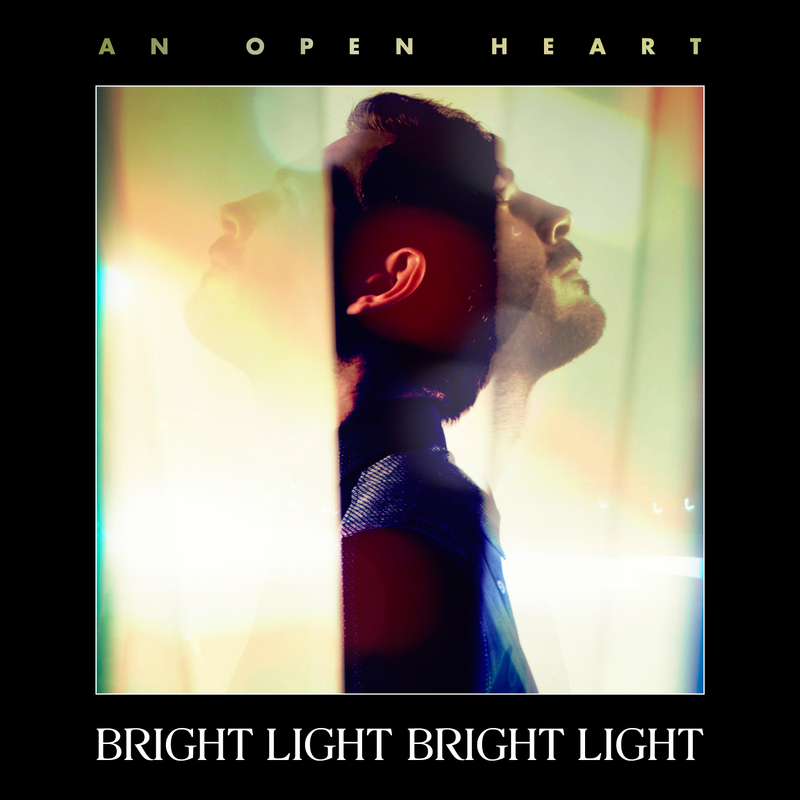 “An Open Heart” is also featured on the album Life Is Easy, and is the new single from it, so I’m hoping international doors will open even more for Bright Light Bright Light with it. But featured on the single release is another fantastic BLx2 song that you just can’t miss. It’s quintessential BLx2, drawing specifically from the keyboard hook and house rhythm of “Gypsy Woman (She’s Homeless)” by Crystal Waters. It’s a joyous choice of music, set to lyrics of resignation when you find that the one you care for prefers someone else. So be sure to pick up the full single release tomorrow on iTunes and you will not only get the single and 12″ versions of “An Open Heart” but this new gem “Arms Of Another” too (preview).